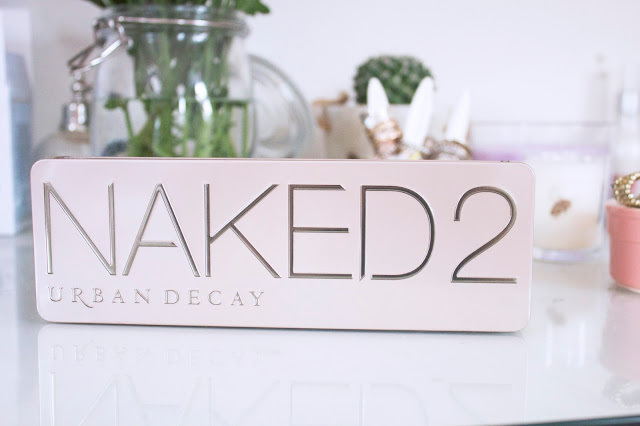 I own the original Naked palette and the third one, however I never picked up the second one! Recently I had a rubbish few weeks so decided to treat myself to it! 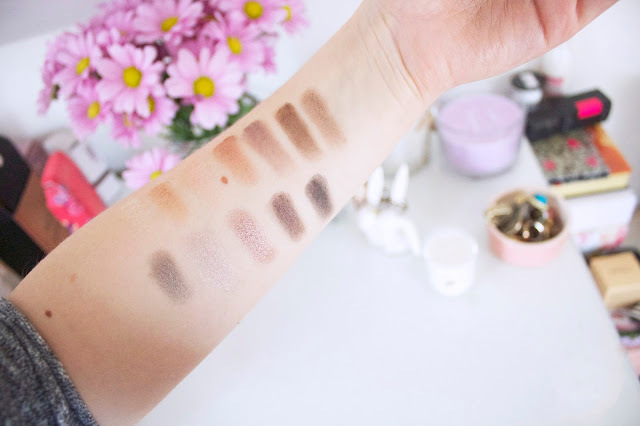 I pretty much only wear neutral eyeshadows so while it may seem a tad excessive to have all three, I get so much use out of all of them! A simple explanation of all three: the original is more warm toned browns, the second is cool toned shimmery shades and the third is pink toned shades. I personally think the first and second create extremely different eye looks despite looking similar at first glance, so if you're tempted to have both, I'd recommend it. As with all the Naked palettes, the pigmentation is amazing and the shades are always absolutely gorgeous, my favourites are 'Tease' 'Chopper' and 'YDK.' I tend to use 'Tease' in the crease and then the other two on the lids. The one thing I'm not a huge fan of is the packaging, I much prefer how to original palette was packaged. I may have bought a dodgy one but the tin doesn't close very easily at all! 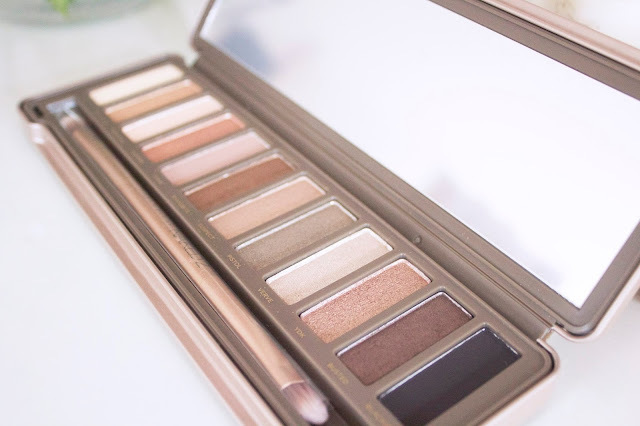 Like the other palettes, you also get a brush which I do find useful, usually brushes in palettes are absolutely useless and just get thrown in the bin however I think this one is good really good quality. Overall I'm so happy with this purchase, I knew I would love it as I adore the other two I own but I've been loving using it every day since I bought it! You can buy it here for £38!